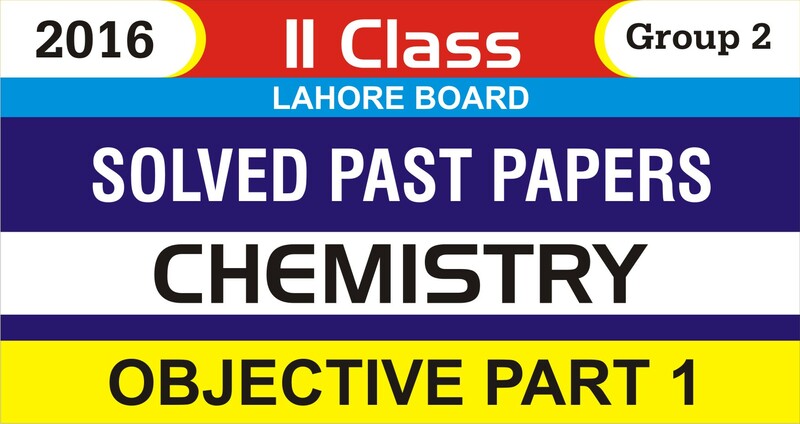 The college education of a student starts after matriculation with three basic fields being FSc, F.A and Commerce with programme named I.Com. It is also called intermediate education and HSSC being the intermediate education period of a student. Each year, thousands of students take the exam of intermediate and pass the exam to take admission in graduate degrees. 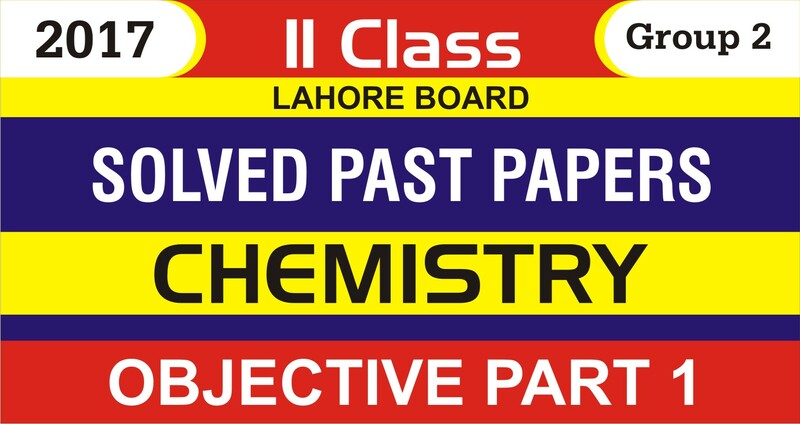 The past papers are a source of guidance and direction for the students preparing for the exams of 1st year or 2nd year of exam. 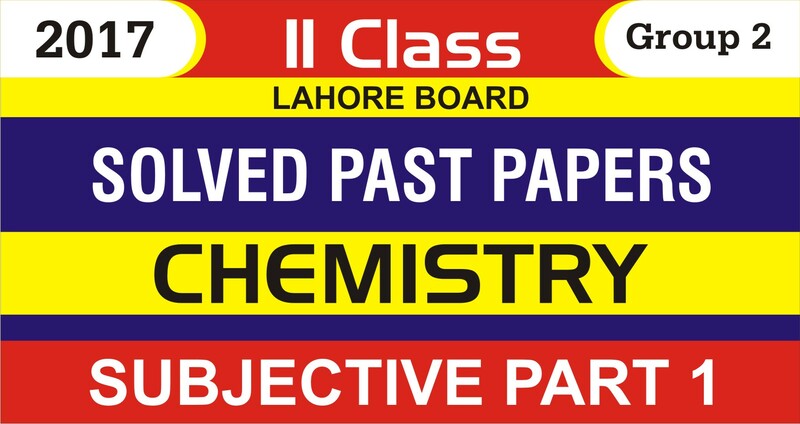 The students of FSc 1st year, F.A 1st year and I.Com 1st year can get the past papers of all the subjects taken under the supervision of all the boards of Pakistan over here. No matter you’re an Urdu medium student or English Medium students, you can get all the past papers of 1st year of any board of Pakistan here on careerkarwan’s past papers section. 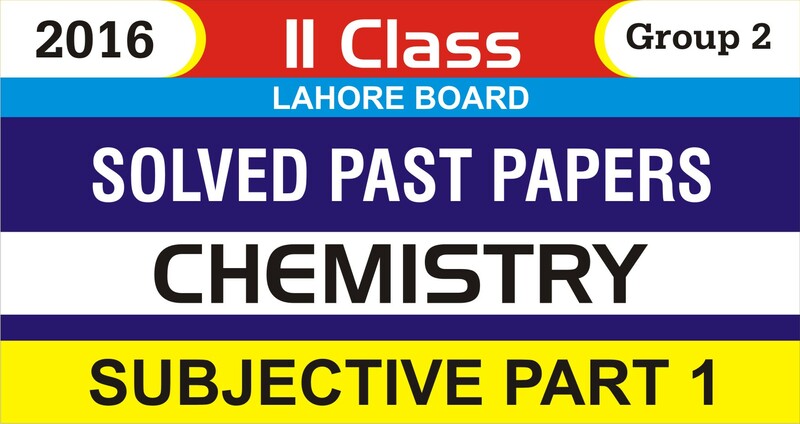 Just click your required subject and download the past papers of HSSC part 1 with utmost ease and convenience.